The 2nd edition of Making a Difference competition is now open for entries. The centrepiece of the ‘Making a Difference’ programme aims to highlight and promote how research has made a real difference to Not-for-Profits. The competition is open to all non-profit case studies whether they are international, national or local. This competition plans to raise awareness of the impact of great research on Not-For-Profits by offering a platform for these stories to be heard. The winners of the competition will be announced at ESOMAR’s Asia Pacific Conference on the 22nd May. The winning authors together with their NFP counterparts will be invited to present their work during a special ‘Making a Difference’ session at the ESOMAR Congress, in Edinburgh, in September 2019. The Congress provides amazing exposure and an ideal opportunity for networking and promotion. Share your work with your peers for mutually beneficial inspiration and learning. The competition will highlight ‘Make a Difference’ case studies to massively increase the overall impact of market research in building a better world! It’s a fun, challenging and exciting way to share your work. All non-profit cases are welcome whether they are international, national or local! ESOMAR Congress has been leading the way in insights innovation for 7 decades, and this year is no exception. It is the biggest event in the industry; the place where creativity, innovation, and insights collide. The same as last year, ESOMAR Foundation has dedicated an entire session in the programme. The winners of the first Making a Difference Competition will take to the stage to showcase how the best of research has made a significant difference to Not-For-Profits. Martin Kern from Forcier Consulting DR Congo presenting Menstrual Hygiene Management Study in DR Congo. 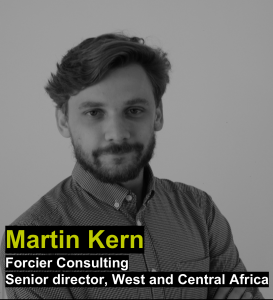 Martin started Forcier office in the Democratic Republic of Congo in 2015, now supervising a team of twenty people in Kinshasa and Kananga. He has recently completed assessments for ICF International, UNICEF, PwC, NORC at the University of Chicago, the Belgian Development Agency, or Catholic Relief Services, and is now leading the company extension in West Africa with the opening of a new office in Mali. Sema Sgaier from Surgo Foundation with the presentation of the case-study “Reducing child mortality- a provider, a mother, and a powder”. Dr. Sema Sgaier is co-founder and executive director of Surgo Foundation, a privately funded action tank obsessed with thinking about all people as customers and focused on bringing the latest innovations around behavior, tech, and data to global development. Previously at the Bill & Melinda Gates Foundation, she led several large-scale health programs and innovations in India and Africa. She is faculty at the Harvard T.H. Chan School of Public Health and an Affiliate Assistant Professor, Global Health at the University of Washington. Selected as a Rising Talent by the Women’s Forum for the Economy and Society, she is on the board of the Bill & Melinda Gates Foundation Alumni network. Justine Lukas from Kantar Millward Brown Singapore and Rebecca Lim Head of Our Better World – Singapore International Foundation presenting the “Empowering Digital Storytelling for Good” case-study. 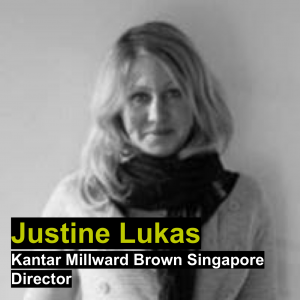 Justine is a director in the qualitative team at Kantar, based in the Singapore office. Having spent much of her twenty-year career in the consultancy world in London, she returned to Singapore over four years ago, having lived there for several years in the 1980’s. 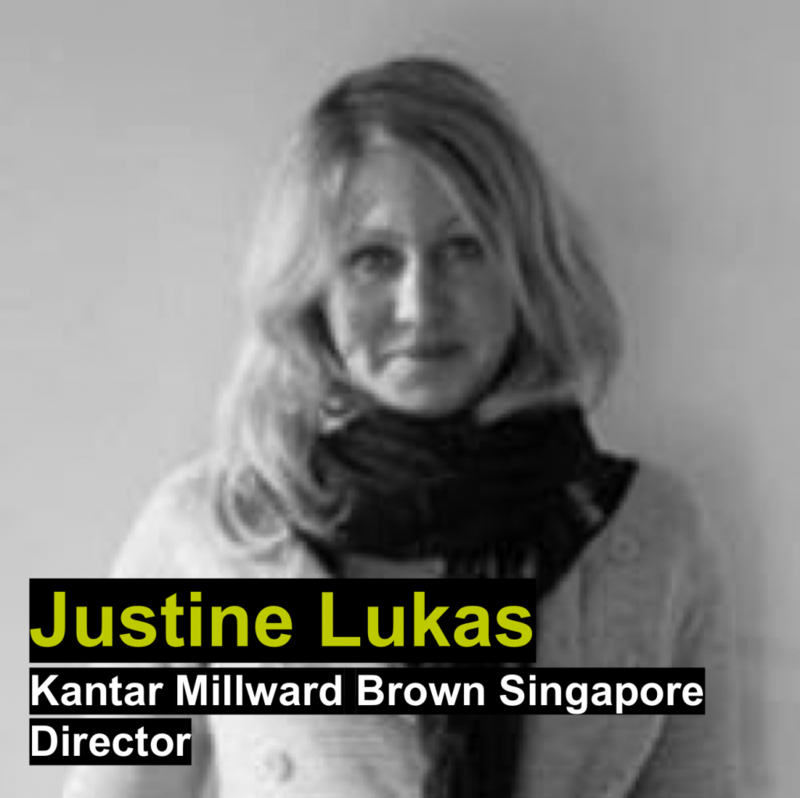 Justine’s experience spans business and brand strategy, communications, exploratory consumer understanding across continents, countries, and categories and ranges from sitting with people in their homes, digital blogging, creative workshopping – up to facilitating international stakeholder events. 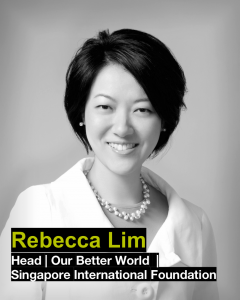 Rebecca heads up Our Better World (OBW), the digital storytelling initiative of the Singapore International Foundation that leverages the power of stories and digital media for social impact. She leads her team and a regional network of impact storytellers to tell stories of people doing good in Asia. An eternal optimist, she combines her eye for opportunities with her love for people, bringing partners alongside on this journey of pursuing a shared vision of OBW pioneering digital disruption for social impact in Asia. Rebecca’s experience spans strategic communications, integrated marketing, public relations, and brand management. Her experience over the last two decades has been in the sectors of her twin passions – tourism and non-profit. If you are in Berlin on Tuesday 25.09 make sure you do not miss the EF session. Cannot attend the ESOMAR Congress? You can tune in to watch the live broadcast. IT’S YOUR OPPORTUNITY TO GET INVOLVED IN ‘MAKING A DIFFERENCE’! We have recently announced the winners of the ESOMAR Foundation “Making a Difference” Competition which highlights and promotes how research has made a real difference to Not-for-Profits. We have opened a fundraising campaign to support and reward the winners of the Competition, namely, the organizations on the ground who were able to achieve their goal through insightful and robust market research. Currently, many Not-For-Profits see research only in terms of population-level facts and figures on poverty, sanitation, medicine, education etc. They are mostly unaware of the immense value that great qualitative, ethnographic and new research methodologies can have on improving the effectiveness of their work. We are therefore proud to reward these three case studies as they have demonstrated that the use of insightful and robust research massively contributes to making a difference for Not-for-Profits in carrying out their programmes! Help and reward these good causes! All three organisations decided to turn to market research to ensure their actions would make an impact. They were able to achieve that, and this is excellent news! It demonstrates that a better world can be built with the help and support of market research. The winning NFP organisations will receive a donation to support their activities on the ground. We are calling for your support in donating to one or all of these good causes. Read more about how they made a difference and who they are Our Better World, Surgo Foundation & RGMVP and Catholic Relief Services! 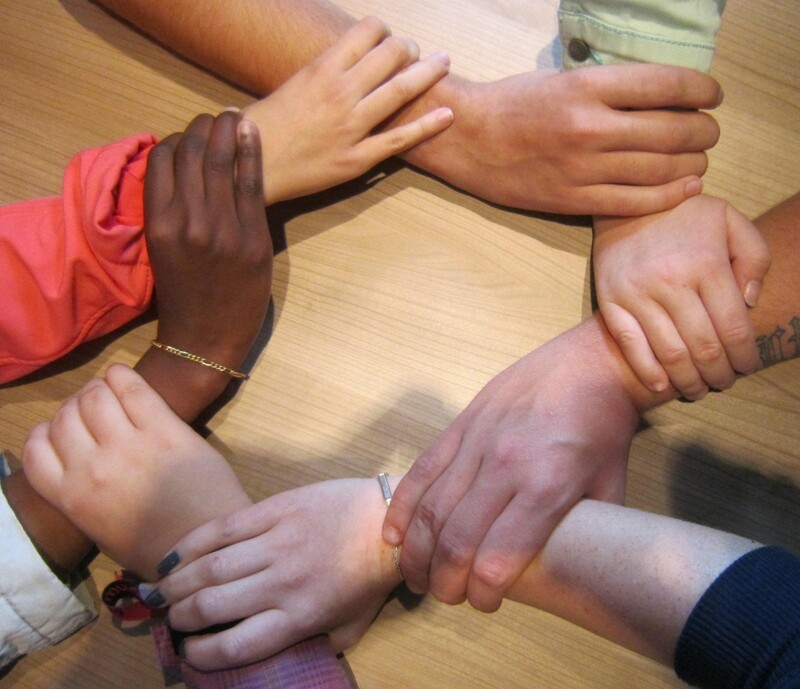 You can actively increase the overall impact of market research in building a better world! The three case studies will be presented on 25 September at an ESOMAR Foundation session which will be part of the ESOMAR Annual Congress to be held in Berlin on 23-26 September. 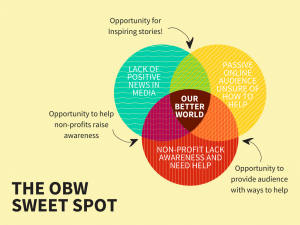 Our Better World (OBW), the digital storytelling initiative of the Singapore International Foundation, needed to better understand the national psyche and uncover drivers to culturally and socially relevant story themes to better connect and inspire action across Asia. They needed to understand online audiences in Asia to help develop more meaningful stories that would touch the hearts and minds of Asian people to act. That’s why they called upon Kantar Millward Brown to develop a dual approach including personal interactions on the ground, combined with the effectiveness of digital – deployed in Singapore, Malaysia, Indonesia, India and Philippines. It is often difficult to quantify the impact of qualitative research, but the key impact has been to provide OBW practical tips in telling better, bolder and more meaningful stories to provoke reaction. The research allowed OBW to decode what’s ‘contributing to social causes’ means for people. They were able to identify a sprectrum of motivations in social contribution – ranging from a desire to change (e.g. overturn atrocities) to a desire to enhance (e.g. improve lives and communities). Insights helped OBW construct the defining characteristics of meaningful stories by market and the role of online. OBW was able to develop a much-needed formula to define authenticity and meaning for impact storytelling! India – OBW ran a story about child sexual abuse, calling for social change and action, which resulted in over 1020 volunteer inquiries. This shows a significant uplift in impact in comparison to a pre-research story about animals, that, whilst heart-warming, lacked strong call for change and resulted in only 105 volunteer sign-ups. 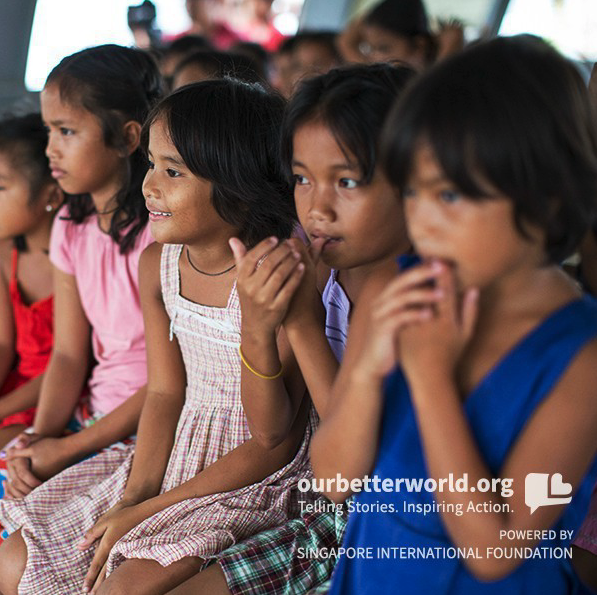 As the digital storytelling initiative of the Singapore International Foundation, Our Better World (OBW) tells the stories of people doing good in Asia, inspiring online audiences to take action so that the non-profits or social enterprises featured in the stories get more support to impact more lives. Their stories feature a wide range of causes and focus is on creating greater impact. Kantar Millward Brown is an industry leader and innovator with over 40 years of advertising, media, brand equity research, and consulting experience. Diarrhea is the second leading cause of death among children and dehydration is the main driver. Yet there is a simple, cheap, and scalable solution – the use of oral rehydration solutions (ORS). 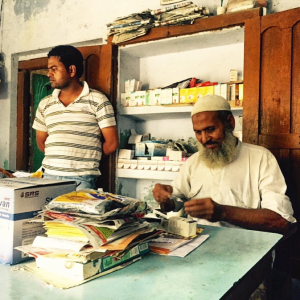 With a population of ~217 million people, the state of Uttar Pradesh (UP) accounts for a substantial portion of the over 200,000 diarrheal-related deaths in India. 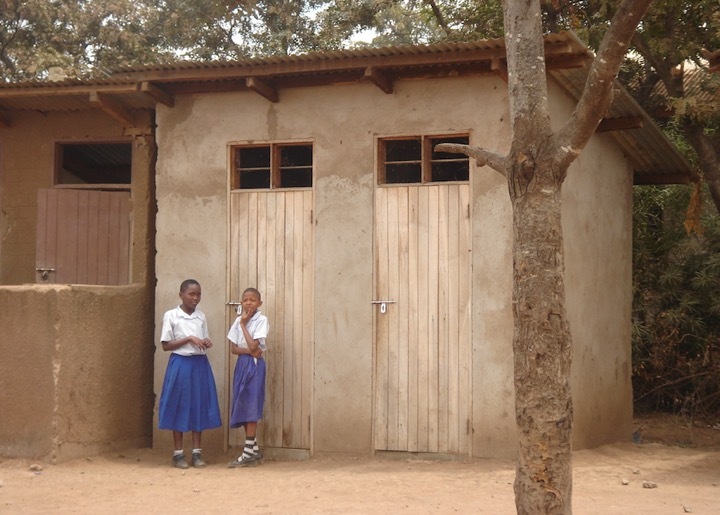 Only 30% of the children with diarrhea used ORS. In UP, 84% of caregivers of children with diarrhea seek care from a rural medical practitioner (RMPs) – informal and often non-medically trained providers in the communities. 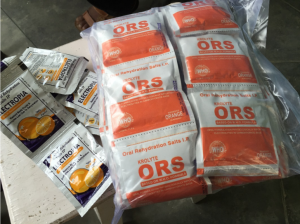 To improve the uptake of ORS, partners on the ground hypothesized that improving the RMPs access to ORS and providing them with the best treatment practices of diarrheal cases would significantly improve the use of ORS. A state-wide program of direct detailing of ORS to RMPs combined with direct messaging was initiated and scaled. However, after 3 years of investment, the levels of ORS usage among children did not improve. The objective of this research, led by Surgo Foundation, was to identify the barriers to ORS uptake and identify strategies to improve it. A mixed method approach that combined a quantitative with innovative behavioural science methods was used to understand what was driving ORS uptake and led to develop a radically revised theory of how to increase the use of ORS to treat diarrhea in children. Instead of focusing exclusively on RMPs, programs should create demand for ORS by reframing caregivers’ perception of the treatment. This would help RMPs to bridge their “know-do” gap and prescribe ORS with confidence. Collectively, these strategies led to an increase in ORS uptake in UP from 30% to 50% in under two years. 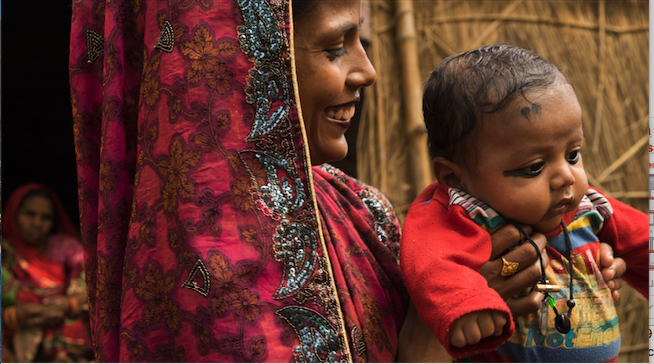 This approach to getting a deep and nuanced understanding of the ‘why’ before jumping into solutions has significant implications for diarrheal treatment and child mortality programs globally. The study was designed, led, and analyzed by Surgo Foundation. On-site implementation by Clinton Health Access Initiative and RGMVP. 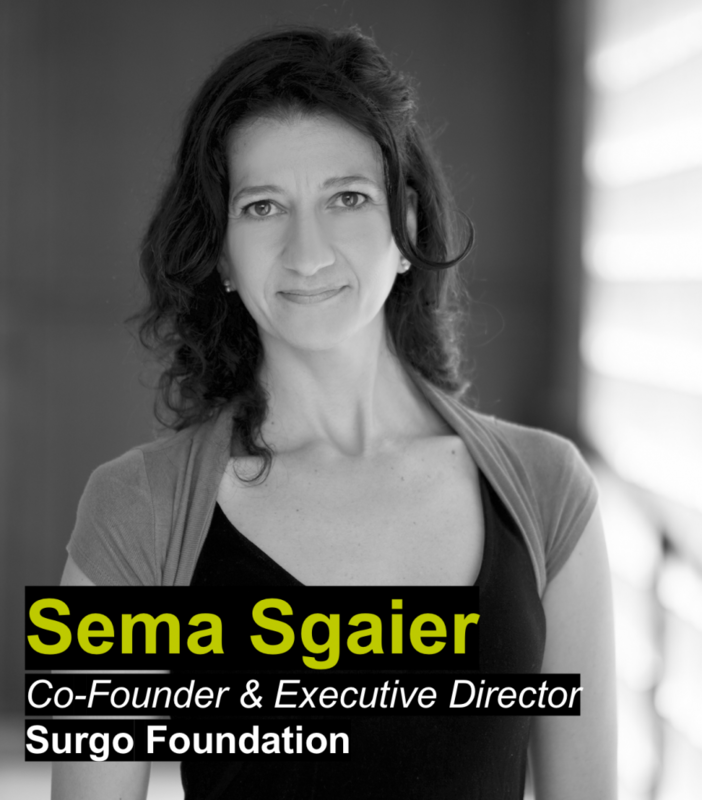 The Surgo Foundation is an innovative Action Tank focused on generating transformational impact in intractable development challenges. RGMVP- Rajiv Gandhi Mahila Vikas Pariyojana has developed a community-driven, inclusive and scalable model for poverty reduction and women’s empowerment, which has grown out of a strong network of Self-Help Groups and created a chain reaction across the most populous state in India. Final Mile Consulting pioneers the practice of Behavior Architecture. We understand, explain, and influence decision-making by applying learnings from Cognitive Neuroscience, Behavioral Economics, and Design. Ipsos “Game Changers” At Ipsos we are passionately curious about people, markets, brands and society. We deliver information and analysis that makes our complex world easier and faster to navigate and inspires our clients to make smarter decisions. 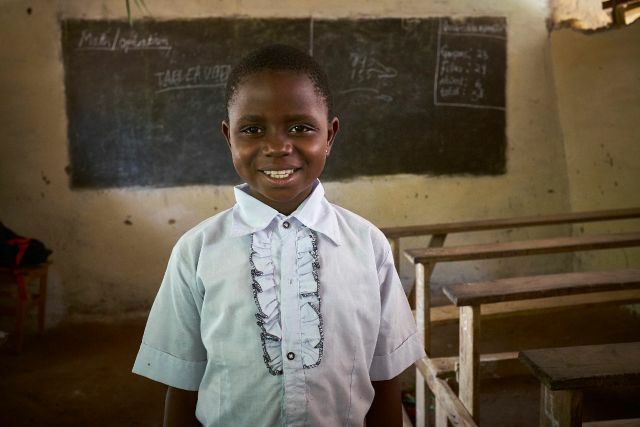 Catholic Relief Services (CRS) needed to determine whether menstrual management practices have an impact on school absenteeism for girls and wanted to evaluate how the Congolese government’s “Health Schools and Villages” programme supported by UNICEF, could contribute in improving menstrual hygiene management. CRS selected Forcier to accomplish one of the largest studies on knowledge, attitudes, environment and practices regarding menstruation in the Democratic Republic of Congo (DRC). Forcier put forth a holistically design mixed-methods approach for this research. The research identified the main obstacles preventing girls in the DRC from meeting their menstrual hygiene needs: lack of awareness as a result of a substantial taboo that surrounds menstruation; poor infrastructure especially in villages and schools prevents girls from adequately taking care of themselves when they have their menses; lack of available and affordable tampons or sanitary napkins further complicates girl’s ability to ensure their menstrual hygiene. As a result, girls often stay at home when they have their menses for fear of being “discovered” and “shamed” by members of their community. The results of this study will help NGOs, the Congolese government and UNICEF adapt their interventions so as to better respond to the menstrual hygiene needs of girls and women in the country. 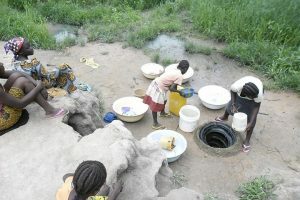 In particular, this research will help the Congolese government, along with UNICEF, reinforce the “Healthy Villages and Schools” programme that seeks to improve sanitary and hygienic conditions in thousands of villages and schools across the country by highlighting the need to raise awareness on menstrual hygiene, improve infrastructure and make available sanitary napkins. This will in turn allow girls to live more comfortable, healthy lives and live up to their true potential. 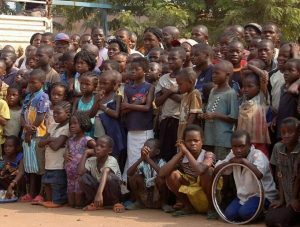 Catholic Relief Services (CRS) carries out the commitment of the Bishops of the United States to assist the poor and vulnerable overseas. It promotes human development by responding to major emergencies, fighting disease and poverty, and nurturing peaceful and just societies. 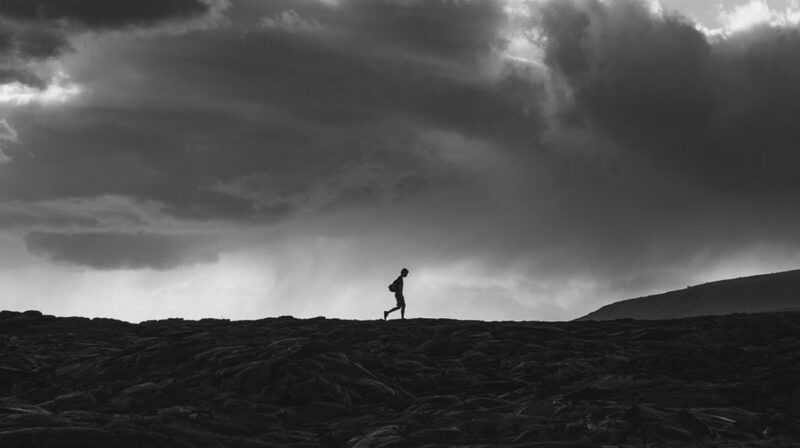 Forcier Consulting provides high-quality data in some of the most challenging locations in the world. Their research informs programming for government agencies, NGOs, and the private sector alike – all designed and conducted from their offices in Africa and the Middle East. 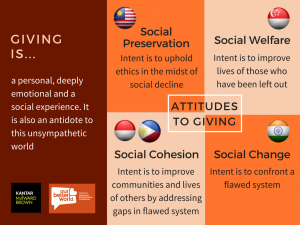 ESOMAR Foundation Making a Difference Competition 2018 – Winners announced! At this year’s first ESOMAR Foundation “Making a Difference” Competition we received a large number of entries – all of which of great value and relevance for highlighting and promoting how the best of research has made a significant difference to Not-For-Profits. We are particularly happy to announce the winners of the first edition of the ESOMAR Foundation “Making a Difference” Competition. This simple and impactful case study is set for making a tremendous difference across all NFPs globally. This very important piece of research is something that could make a real difference to half the population. 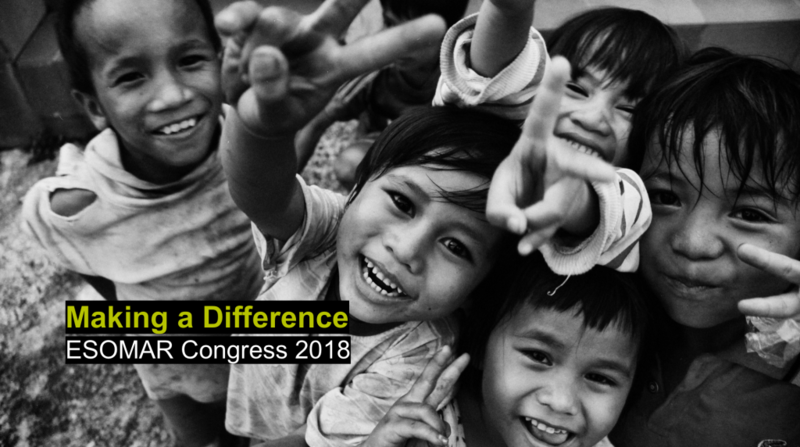 Each of the three winners will receive a donation for their featured Not-for-Profit and are invited to present their work at a special ‘Making a Difference’ session at this year’s ESOMAR Congress in Berlin on 23-26 September. A hearty congratulation to all three winners for such a fantastic achievement! Congratulations to all! The ESOMAR Foundation wishes to thank all those who participated to the competition. We will endeavour to promote and highlight the excellent examples which have been showcased– to encourage Not-for-Profit organisations to use more insightful and inventive research for massively increasing the overall impact of market research in building a better world!